The vibe is nice and brunchy. 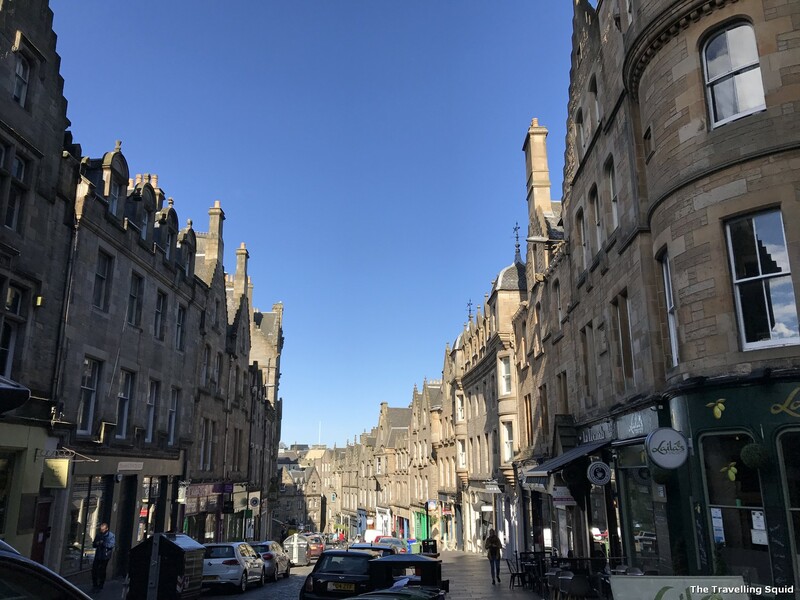 If you’re looking for a hearty Scottish breakfast in the Old Town of Edinburgh, I recommend that you visit Southern Cross Cafe. I’m not sure what was it, but it had a great brunch-y vibe. The food was really good too. It can get pretty crowded, so do come early or make a reservation. 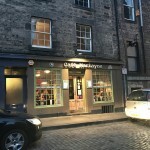 It’s a short 8 minute walk from the Aparthotel Adagio Edinburgh Royal Mile which we were staying at. 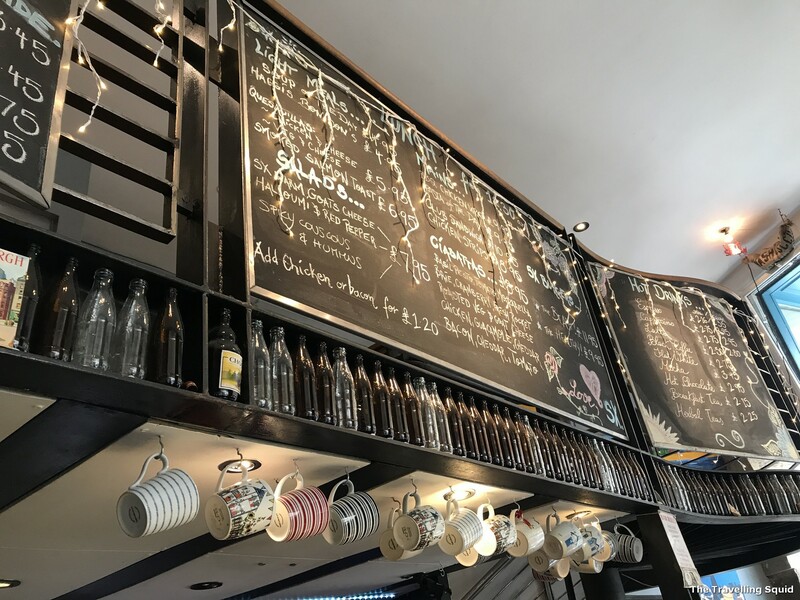 Cute little bar – check out the mugs. 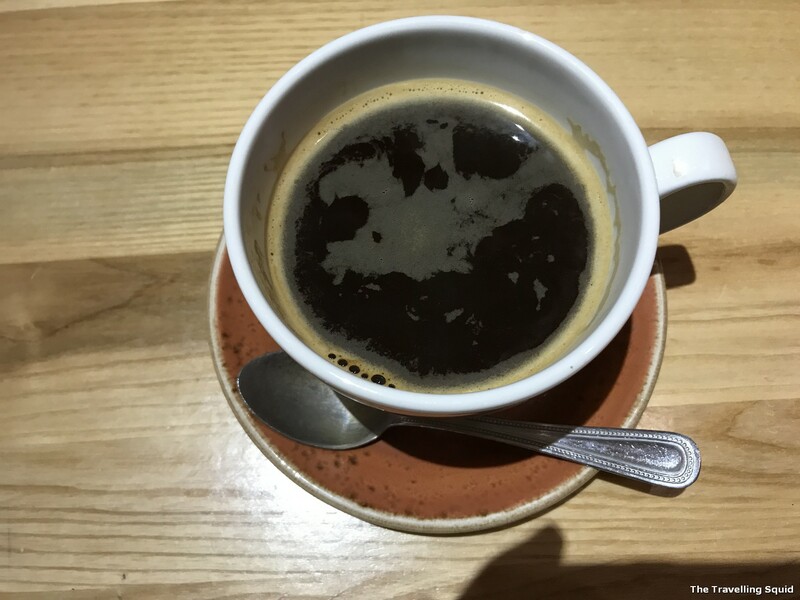 I love the place – the artwork was vibrant, and so was the bar counter displaying several mugs which were of different shapes, sizes and patterns, like that of a cottage. 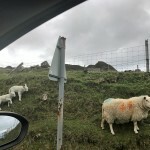 I remembered asking myself if travelling in Scotland would be similar to the painting below. 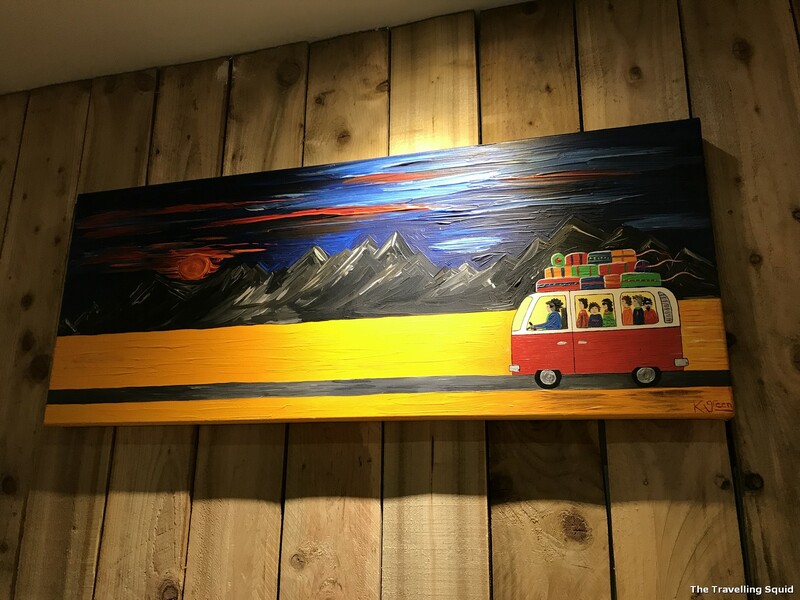 Love this painting – is this what travelling in Scotland would be? 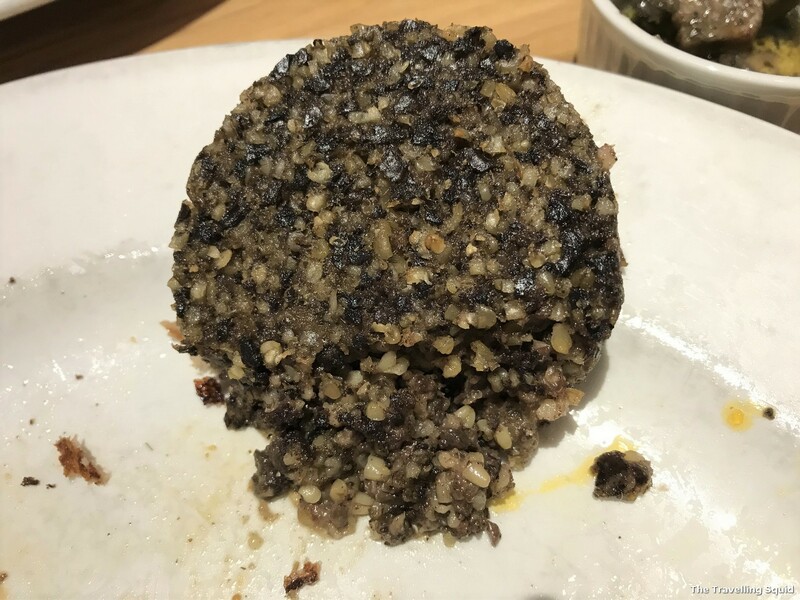 I’m not a big fan of haggis, but I took one bite of it and it’s actually pretty good. 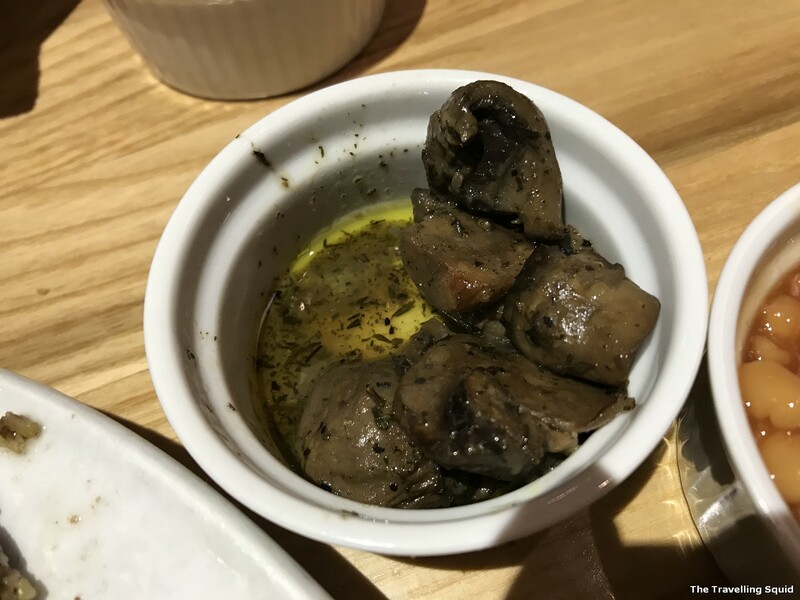 It’s a mixed of intestines put together but this wasn’t too oily, and came with a type of grain such that it didn’t feel too heavy. 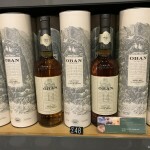 Haggis – this actually tasted pretty good. 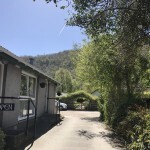 We had that – all prepared for a long drive to Stirling Castle. Not forgetting coffee to sustain us. It was very, very filling. 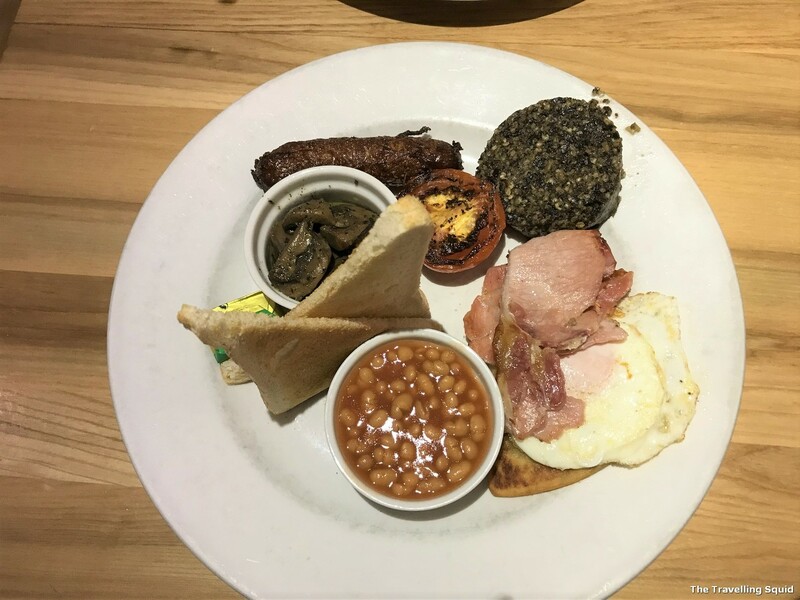 I don’t recall finishing everything – though I did love the potato scone, something you don’t quite get with a full English. Lovely yummy mushrooms. They were so good. Soaked in butter and oil of course. The street where Southern Cross Cafe laid. 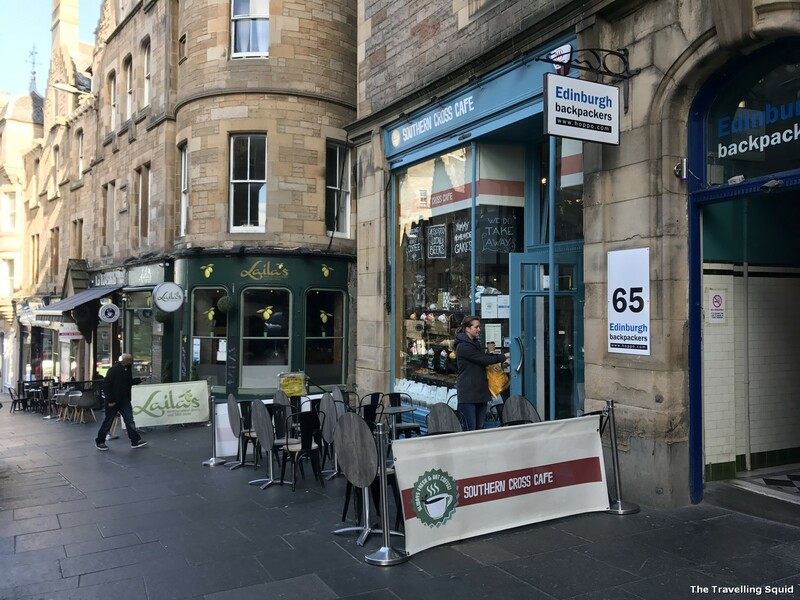 Southern Cross Cafe in Edinburgh is located in a really convenient location in the Old Town. 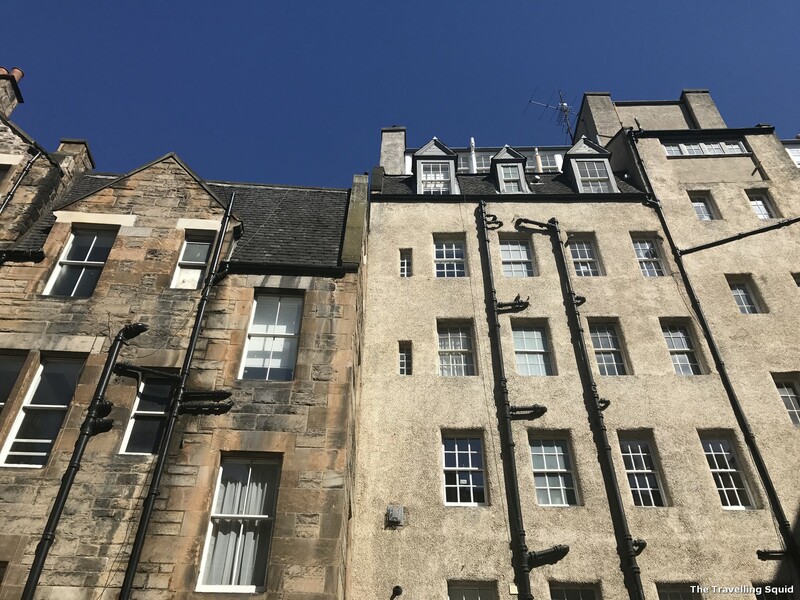 You could walk down to the city centre right after breakfast, or head to the Edinburgh Waverley Railway Station to catch the next train. I love the homey vibe of the place, and most importantly, food was good. It did great with the haggis, though I must confess I’m not a big fan. 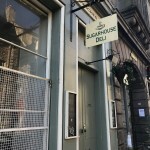 I didn’t get to try their sweet treats while I was there – do let me know your reviews if you’ve tried them!